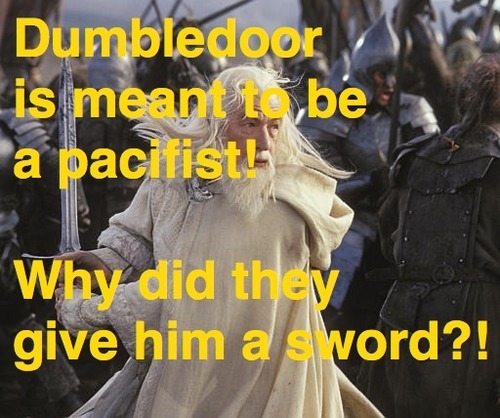 Dumbledore is mean. Troll post. 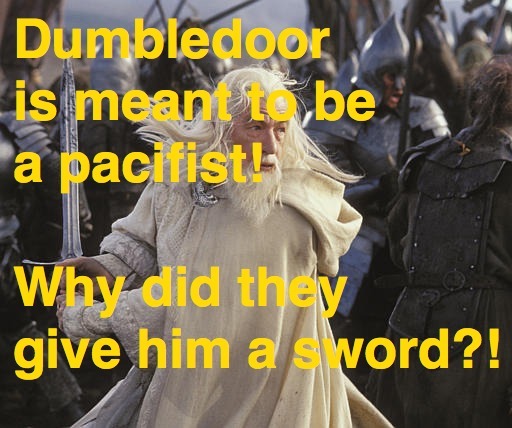 Wallpaper and background images in the harry potter vs crepúsculo club tagged: harry potter dumbledore mean sword troll post.